GROW is a private sector development initiative operating in Liberia to promote pro-poor economic growth and stability through partnerships with the private sector. 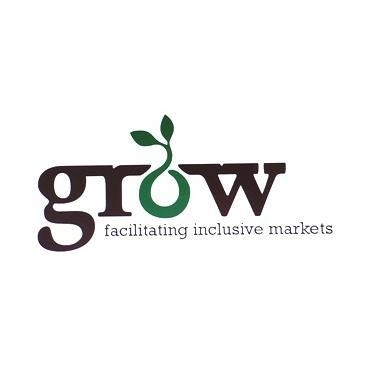 GROW is a 5-year Sida-funded programme that utilizes the ‘Making Markets Work for the Poor’ (M4P) approach. Working in a number of areas including the rubber, oil palm, vegetables and cocoa sectors, the programme seeks to contribute to sustainable peace and poverty reduction through inclusive and integrated economic development in Liberia. Its objective is to create substantially increased incomes and employment opportunities for a large number of poor women, men and youth through changing agricultural market systems.